TIME IS PRECIOUS – Minerva Boiling Water Tap Instant Boiling Water Hot, cold and boiling water at your fingertips from the same tap. 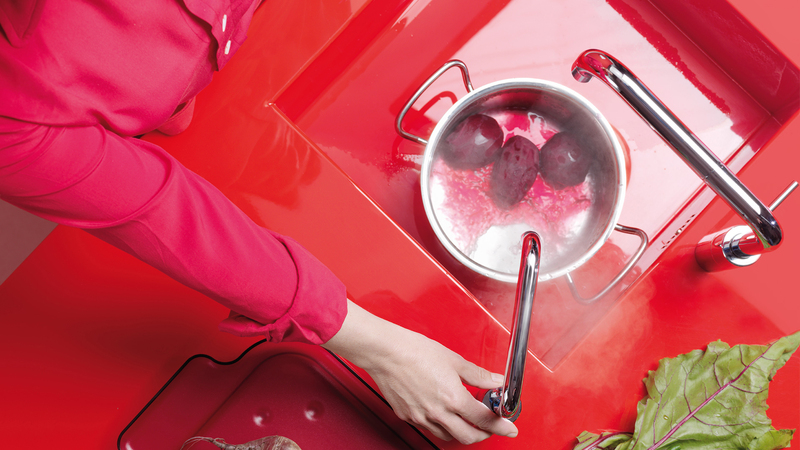 Safe for Everyone A built-in safety button prevents accidental boiling water activation. Kitchen Convenience The Minerva tap can be fitted either new or retrospectively without the loss of cabinet space. With kitchen design playing a key role in home improvement, the future of the kitchen has arrived with the introduction of boiling water taps. The Franke Minerva Boiling Water Tap offers hot, cold and instant boiling water to save time, energy and water in one stylish, convenient and space-saving unit. Homeowners can now cook vegetables, create pasta dishes and make tea quicker than ever before with time spent on basic kitchen preparation now eliminated by the delivery of 100°c boiling water at point of use instantly. One of the many benefits of instant boiling water is that it is much more energy efficient than a kettle by ensuring only the water required is used, greatly reducing waste and creating savings in water and electricity. The Franke FilterFlow delivers water in separate channels – dispensing hot, cold, mixed or filtered. Combining the considered beauty of our most stylish designs and the technologically advanced ceramic water filtration system of the Franke FilterFlow family, the products in the Franke Specialist range are the perfect addition to any modern kitchen. These desirable taps are a stunning complement to many of the Franke sinks in the range, creating a coordinated look with effortless style. 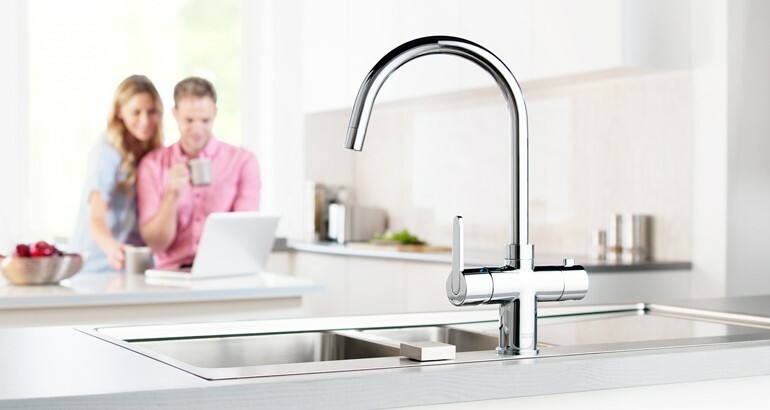 The Franke FilterFlow taps in the Specialist range deliver hot, cold and filtered water using an advanced ceramic cartridge.  Our range spans the entire spectrum of design, from traditional bridge taps to the chic practicality of a chef’s style tap. Many have features to simplify meal preparation and kitchen tasks, while taps with special features can really set your kitchen apart from the rest and completely revolutionise the way you use your kitchen. Tap considerations With a variety of style, size and finish options to choose from, you’ll be spoilt for choice, though don’t forget that the water pressure in your home will affect your decision. A plumber or retailer should be able to help you discover which pressure system you have so you can find the right tap for your needs.